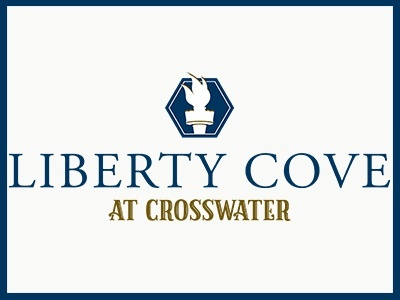 Introducing Crosswater at Nocatee- the newest collection of neighborhoods in the award-winning community of Nocatee. These thoughtfully designed neighborhoods will incorporate the Americana and nostalgic early colonial theme into their brand-new and innovative floor-plans. Single-Family homes will start in the High $200’s. 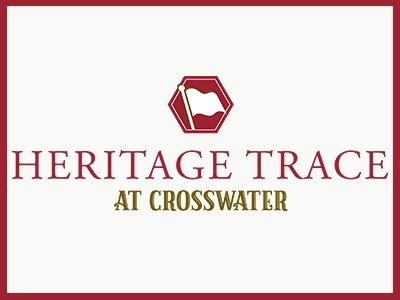 Builders in Crosswater at Nocatee include CalAtlantic Homes, David Weekley Homes, Dostie Homes, ICI Homes, Providence Homes and Riverside Homes. Crosswater at Nocatee is located in St. Johns County, south of Splash Water Park and the coming-soon Spray Waterpark. To view the location of these three neighborhoods, click here. 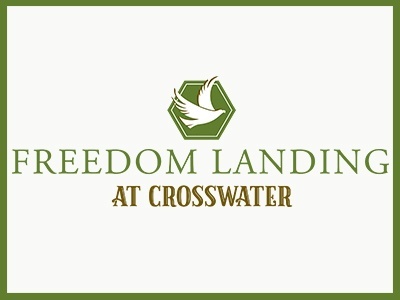 Click below to learn more about the Crosswater neighborhoods and to contact your desired builder.